Willing to buy a new smartphone under Rs. 15,000? There is a great possibility that you get all caught up thinking which one to choose from the endless options of amazing smartphones available in the market nowadays. Technology is becoming more accessible and reasonably available which has resulted in increased levels of competition among the various brands offering up-to-date features in their mobile phones under the realm of 15,000/-. In this article, we are going to review few smartphones which we feel are the best among all falling under the realm of 15,000/-. 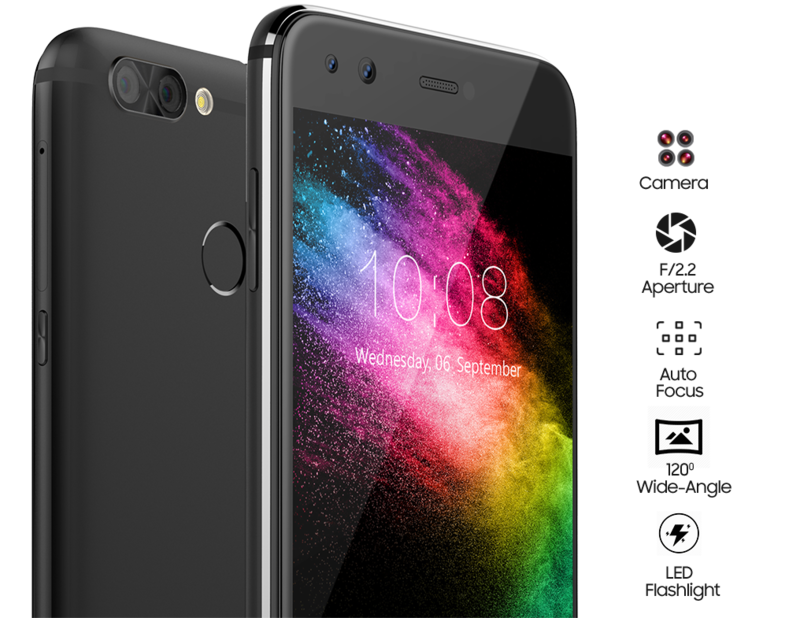 Launched in September 2017, InFocusSnap4 smartphone comes with 4 cameras in one phone. And with that it brings a revolution in phone photography. It has two rear cameras of 13MP and 8MP and two front cameras of 8MP each. It has a 5.20 inch touchscreen display and amazing resolution. It is priced at Rs. 11,999 in the Indian market. The smartphone is powered by 1.5GHz octa-core MediaTek MT6750 processor and is equipped with 4GB of RAM. With64GB of internal storage that can be expanded up to 128GB via a microSD card,InFocus Snap 4 runs on Android 7.0 and is powered by a 3000mAh non- removable battery. Priced at Rs. 4,999 in India, InFocus A1 has a 5 inch touch screen display with a resolution of 720 pixels by 1280 pixels. It was launched in March 2016.The smartphone is powered by 1.3GHz quad-core MediaTek MT6735 processor and is equipped with 1GB of RAM. Packed with 8GB internal storage, it has a provision for its storage to be expanded up to 32GB via an external microSD card. Coming to its camera quality, the smartphone has a 5-megapixel primary camera on its rear and 5-megapixel front shooter. 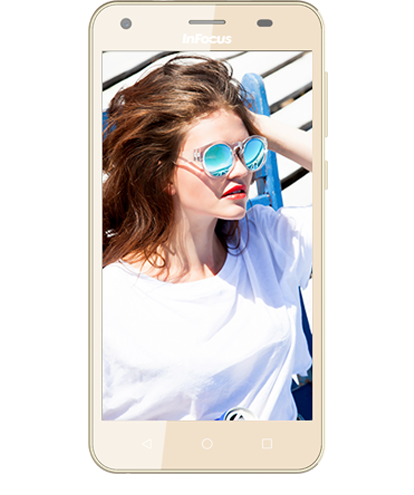 InFocus A1 operates on Android Marshmallow Operating System (OS) Inlife UI 2.0 and is powered by a 2450mAh non-removable battery. 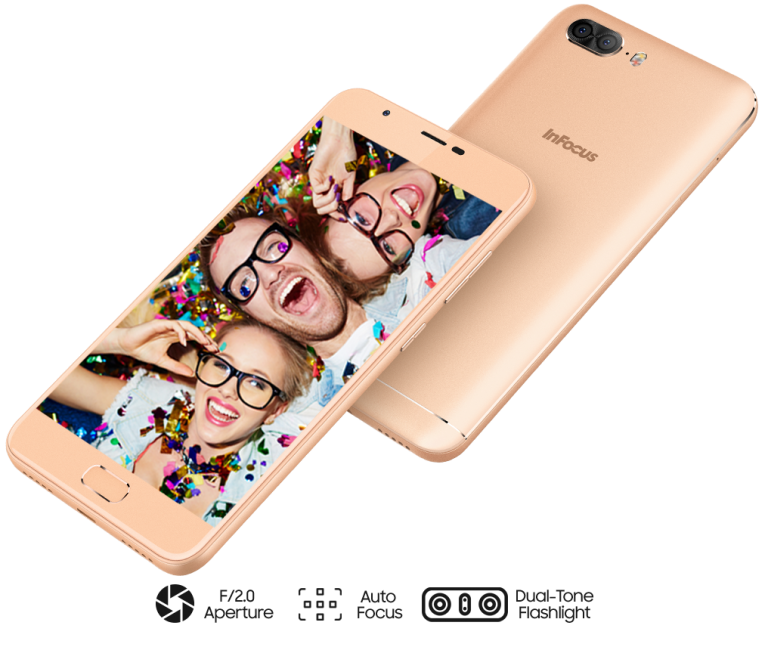 InFocus Turbo 5 Plus is priced at Rs. 8,999 in India and comes with a 4850 mAh battery. Phones under Rs. 15,000 are the fast movers and – understandably – sell the most in a price conscious market like India. We hope, this review will help you choose one according to your requirements. These are the best phones available in the market right now for this budget, including Android and Windows Phone handsets and should give you great value for money. Infocus Phones under Rs. 15,000 are the fast movers and – understandably – sell the most in a price conscious market like India.